The Cook Islands is a small nation made up of 15 islands in the South Pacific. If you look at the photo above, you can see that it is definitely a place you want to go to if you are in need of a respite from the 9-to-5 rat race. Below is a selection of the best resources for searching for an apartment in the Cook Islands. 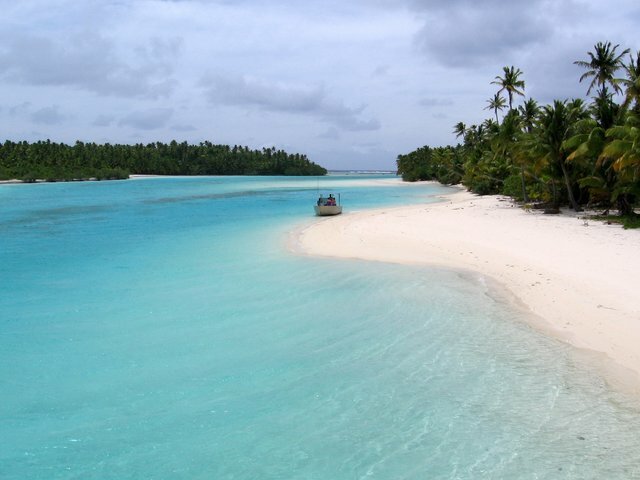 Cook Islands Travel: A short but sweet list of several apartment listings in the Cook Islands. Holiday Homes: If you are interested in vacation rentals, this site is solid. Airbnb: Airbnb has properties displayed for over 185 countries. You can often get some pretty good deals on short term apartments. See what they have for the Cook Islands. There you have it. The best places for finding an apartment in the Cook Islands. If you are interested in working in this country, be sure to check out my article on how to find a job in the Cook Islands as a foreigner. Enjoy your stay!